The world of modern avionics is constantly changing—it’s essential to understand the capabilities of the equipment available. 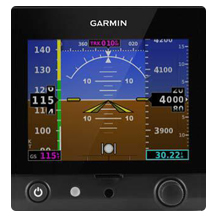 If you’re the typical aircraft owner, your long wish list includes everything from the latest touch-screen GPS WAAS navigator to a full glass-panel retrofit with a gorgeous synthetic-vision display. 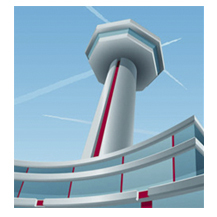 Today’s avionics are designed to improve your situational awareness and safety. 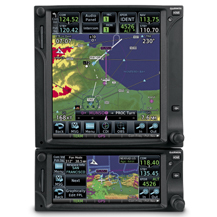 Many products on the market are trusted, award-winning systems that provide a feature-rich flying experience. However, it’s crucial to invest wisely. We can assist you in exploring the most cost effective retrofit options to meet your needs and at the same time, plan for the future to carry your aircraft into the next decade. By adding great capabilities to your panel, you can transform the cockpit into something comparable to a factory-new aircraft. However, if you’re happy with your current airplane but looking to modernize, NexAir Avionics can help. Before you make decisions, start the conversation with NexAir owner Dave Fetherston—he can help you sort through the myriad of products to match your budget, mission, and flying style in order to maximize your investment.